You searched for which does not fit your . We've redirected you to 102-911, which has the proper fitment. The gloves are good except, they leave you hands black when used. 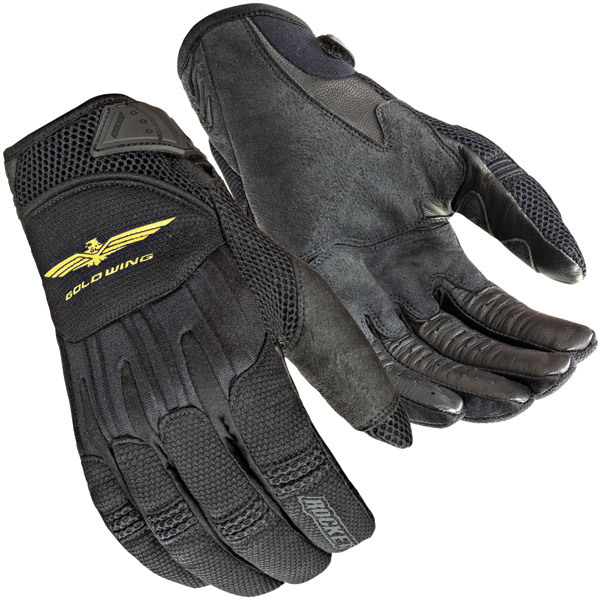 I am glad I got them because Goldwing products are hard to come by.